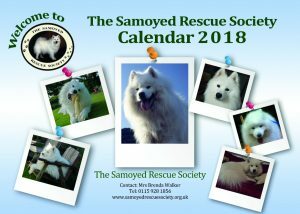 The Samoyed Rescue Society is an independent organisation and has been successfully rehoming Samoyeds for over 40 years. 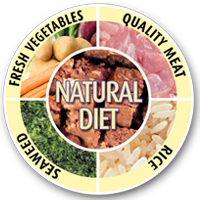 We are a voluntary organisation dedicated to the welfare of Samoyeds. Our aim is to help Samoyeds who, for whatever reason, need to be rehomed into permanent loving homes. 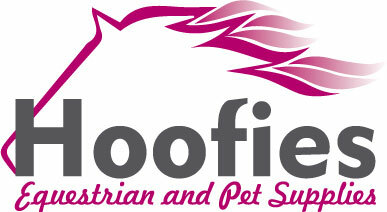 All our homes are vetted and we are available to give help and support once the dogs are in their new homes. People who are committed to giving their time, love and care for our rescue dogs and can offer permanent homes are always required. 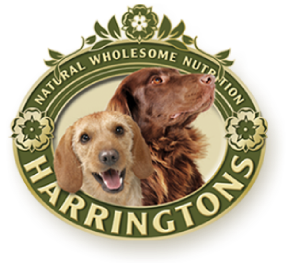 We receive no Government funding and rely solely on donations to ensure the care and welfare of the dogs. 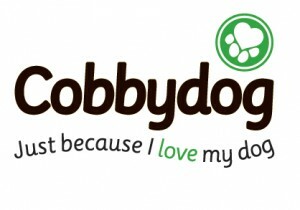 If you know of any Samoyeds who need rehoming for any reason you can get in touch with us through the Contact Us page. 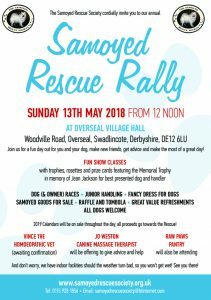 The following is the flyer for the 2018 Samoyed Rescue Society Fun day. Hopefully, you will be able to join us on the day. The 2018 Samoyed Rescue Society calendars are still available. The cost is £10 each, inclusive of postage and packaging. 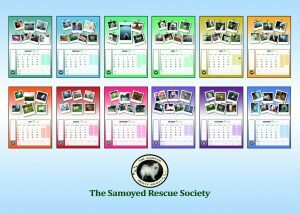 If you would like to purchase a calendar please email samoyedrescuesociety@btinternet.com with your details and I will contact you re payment. Thank you.